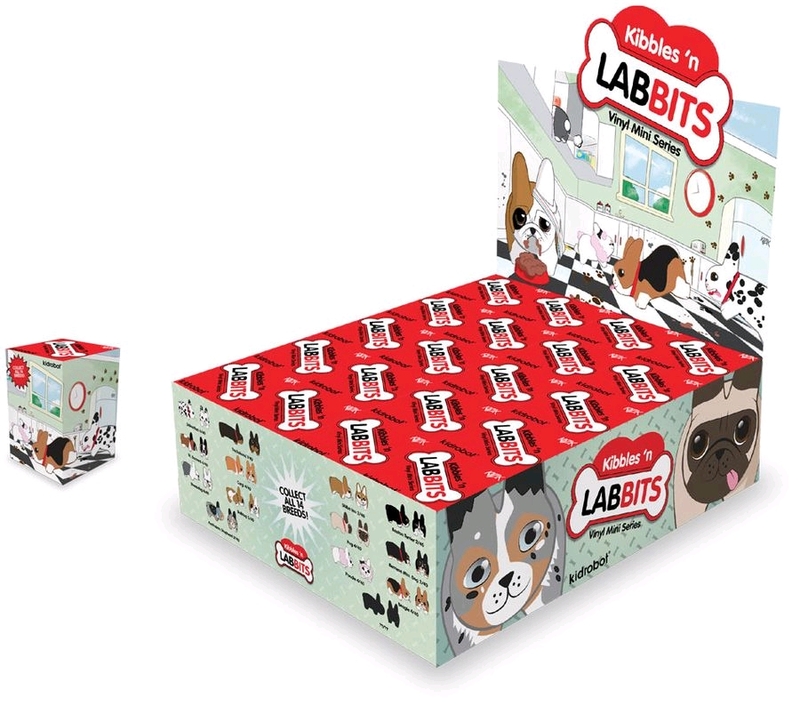 Kibbles and Lab-bits, get it? Oh, you gotta love a good pun. And who doesn't love puppies? Sickos, that's who. 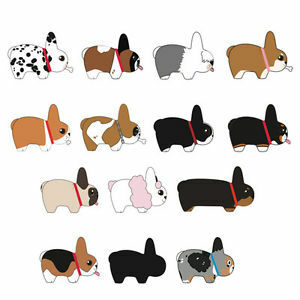 The only thing that could make puppies better, besides them being able to train themselves, would be to also make them Labbits. 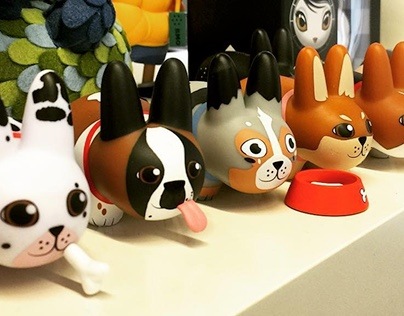 So Kidrobot has done some genetic wizardry and combined your favorite breeds with Frank Kozik's little bunny dude and the result is this blind box series. 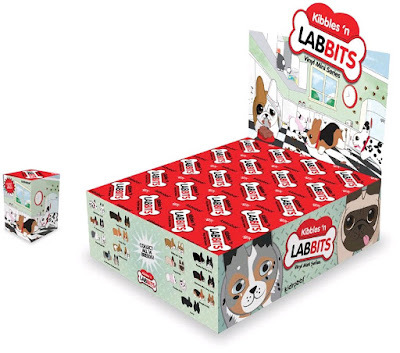 They will be available starting Friday, June 3rd at www.kidrobot.com or wherever else you buy your toys.